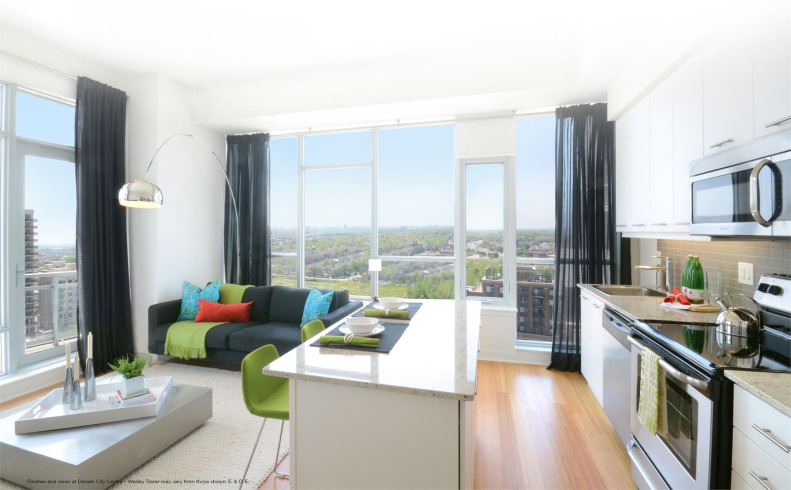 The Wesley Tower is a New Condo development by Daniels located at City Centre and Confederation , Mississauga. 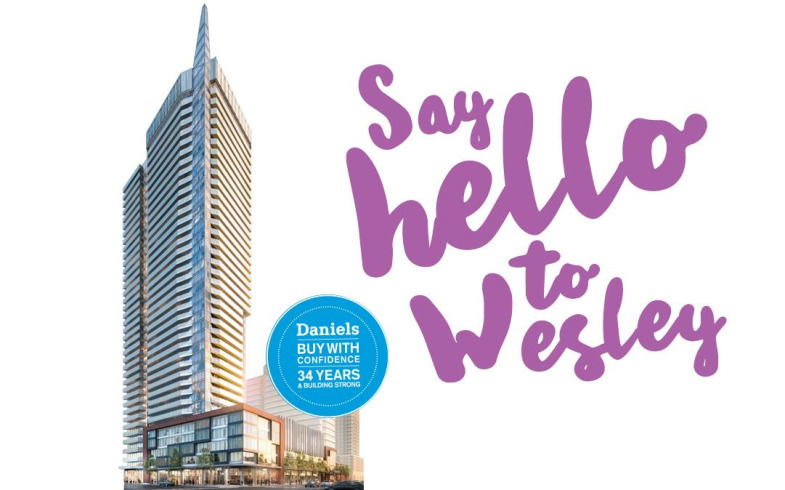 The Wesley Tower is the newest addition to Daniels City Centre in Mississauga. 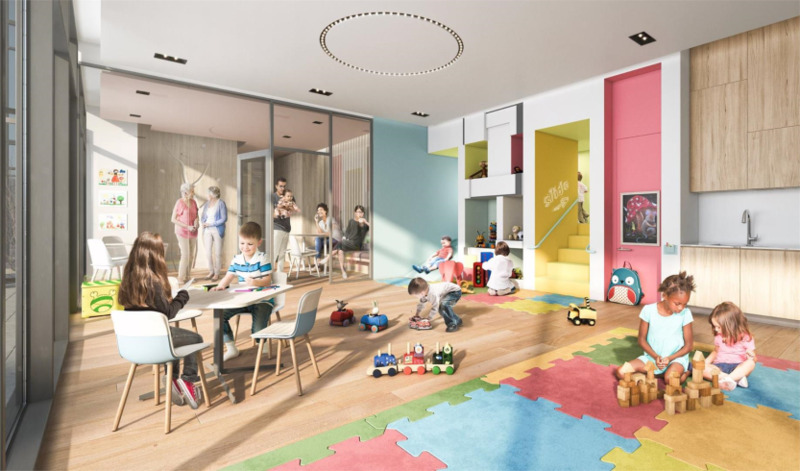 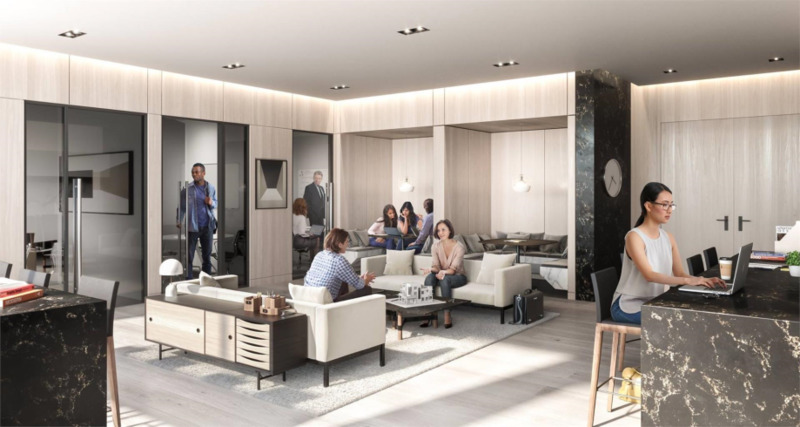 This master-planned community by Daniels is in Mississauga's top location with retail, restaurants, and the amazing community of the Mississauga City Centre.